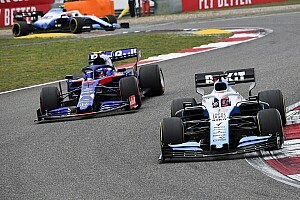 The French manufacturer's works team finished fourth in the constructors' championship last season and had targeted eating into the gap to the big three of Mercedes, Ferrari and Red Bull. 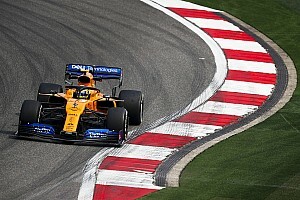 However, at the start of the 2019 season Renault has struggled to establish itself as the best of the rest again, and poor reliability has left it with just six points from two races, thanks to Hulkenberg's seventh place in the season opener. 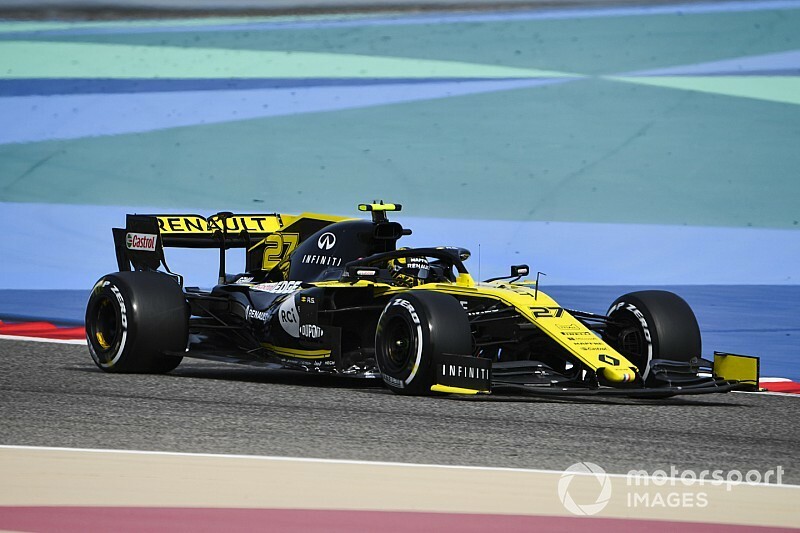 Asked by Motorsport.com if Renault has improved in some of the key areas this season or still has some of its old weaknesses, Hulkenberg said: "We have improved on a couple of things and definitely I think the engine side has improved quite a lot over the winter. "Obviously [in Bahrain qualifying] we had a problem related with that, but I think that was a special case. The engine side has improved a lot. I think car and chassis aero-wise, we worked over the winter but we still have similar problems. So I feel there is where we really need to focus and come up with something better." Hulkenberg has been joined at Renault this season by Daniel Ricciardo, who has failed to finish in his first two starts with the team. 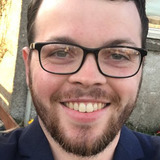 Ricciardo has swapped a race-winning 2018 Red Bull for Renault's midfield contender and by his own admission has struggled to adapt compared to Hulkenberg. One of the areas Ricciardo has struggled with is the Renault's response to striking the kerbs, an area where it was weak last season. 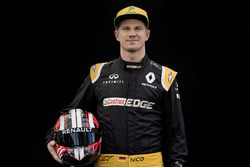 Pushed on that area of car performance by Motorsport.com, as he has a better reference than his new teammate, Hulkenberg admitted it was "similar" to 2018. "We've worked on the ride over the winter too," he said. 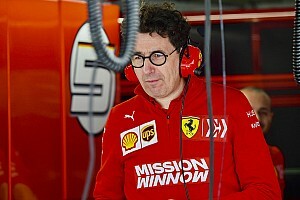 "Obviously I think he comes from a spoilt car, so he has to reset a little bit and the references are a bit different. "But it's good to have that kind of feedback. 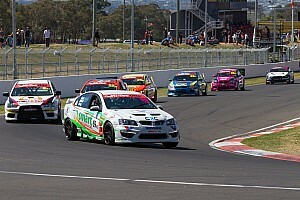 This is what it takes to be a top car so it's valuable and good assurance for the team that that's what we need to do."